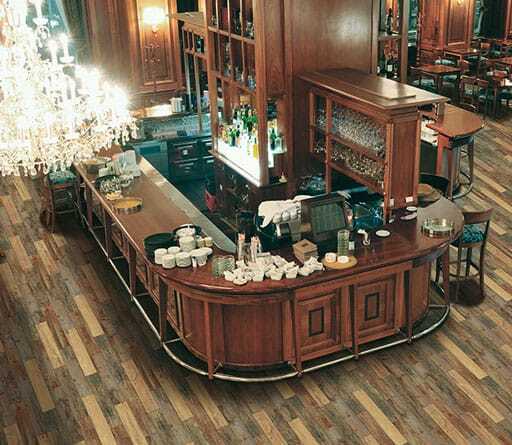 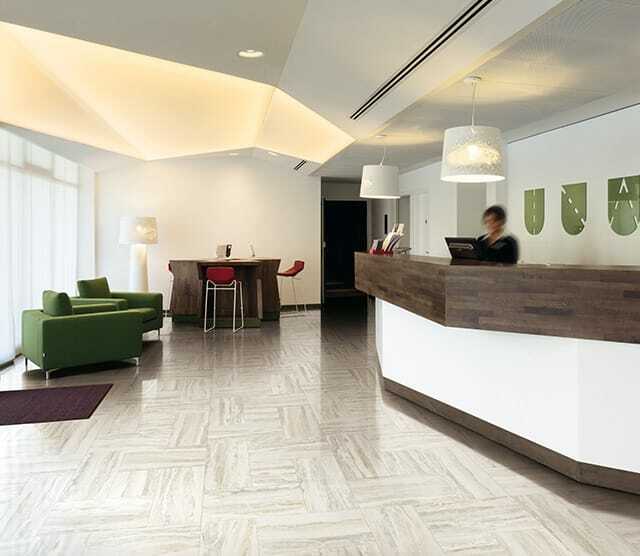 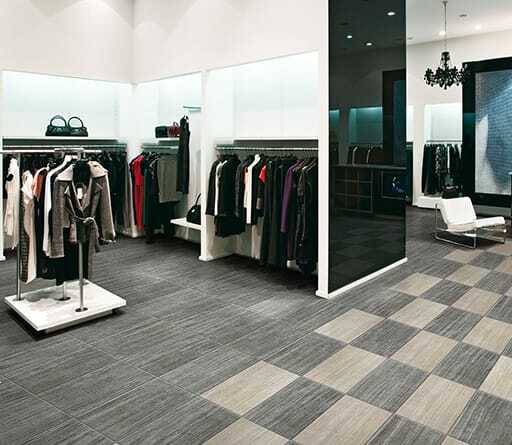 From shopping malls and hotels to offices, hospitals and schools, commercial areas require flooring options that are created with their unique specifications in mind. 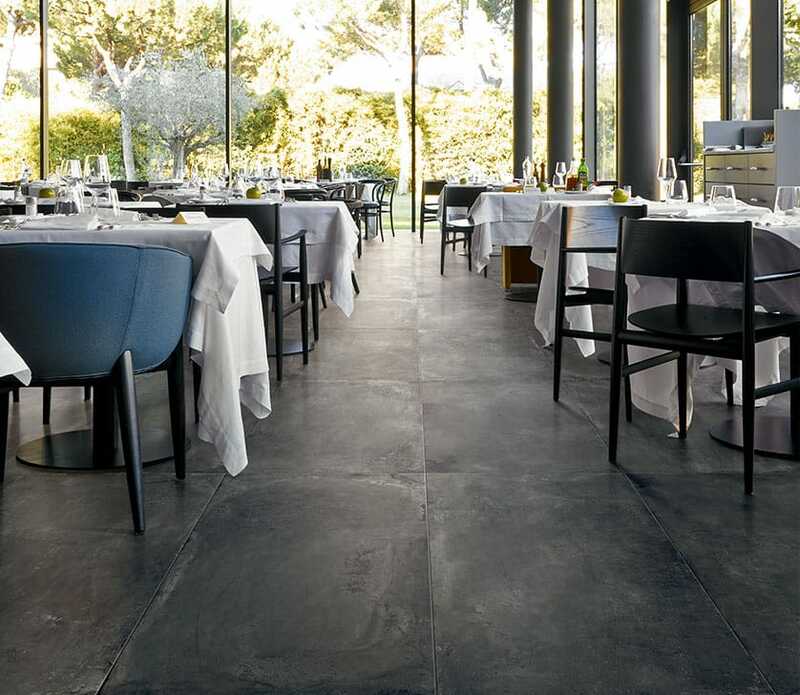 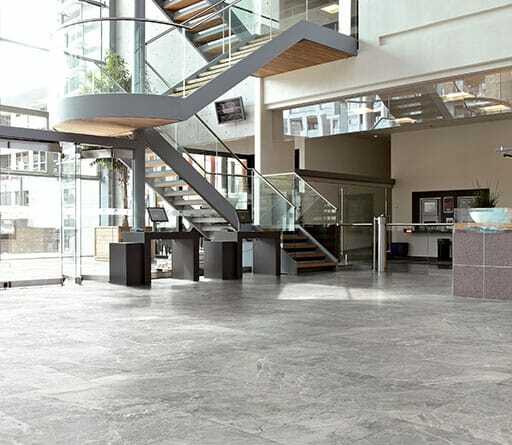 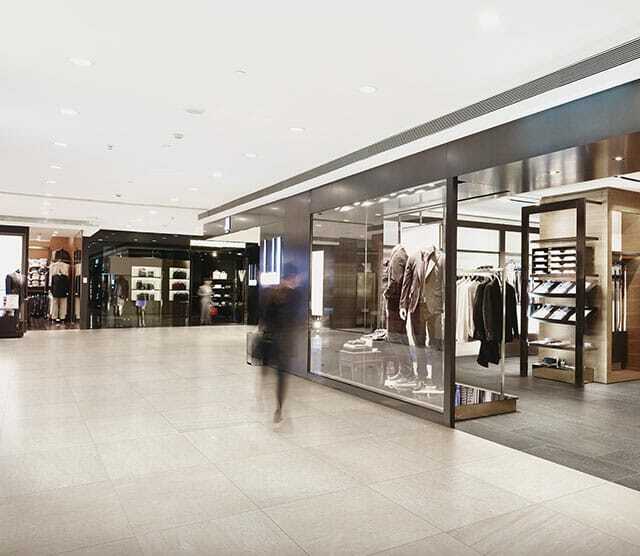 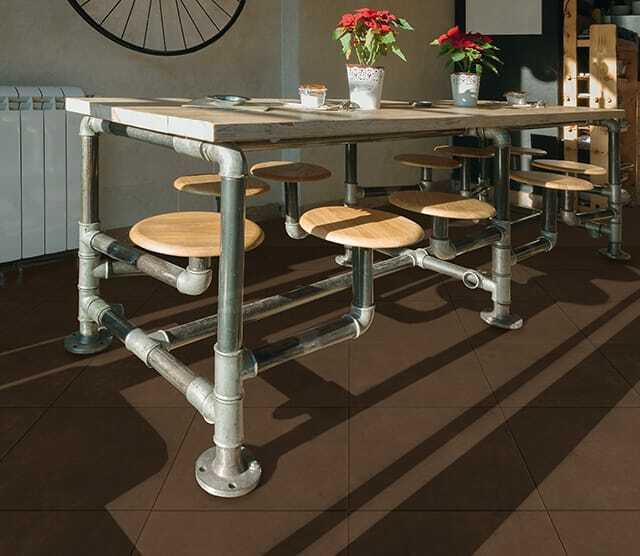 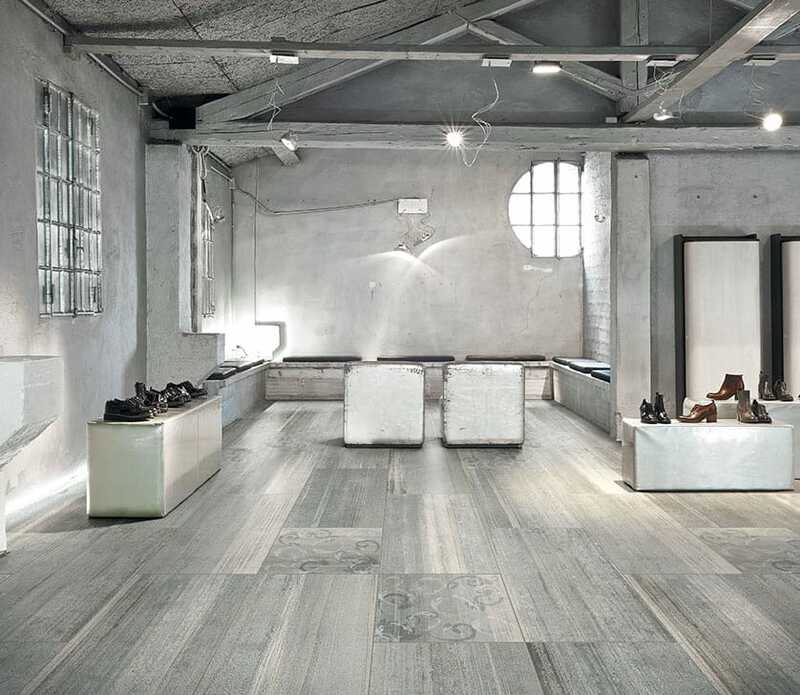 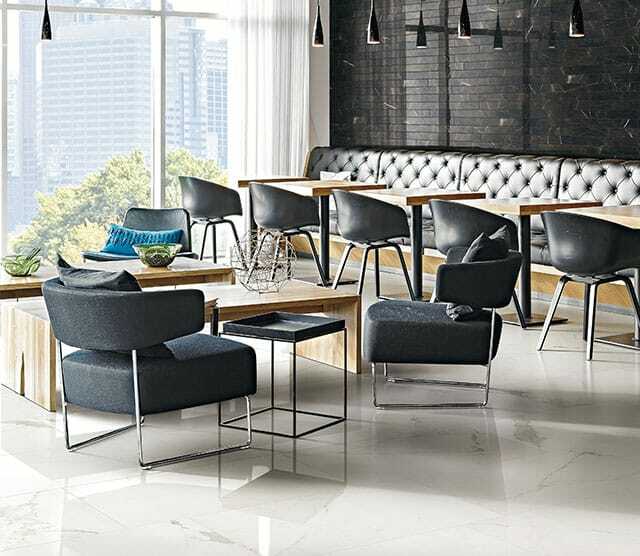 Milestone porcelain stoneware can create the right look for your business, creating professional and stylish solutions that can stand up against the heaviest foot traffic. 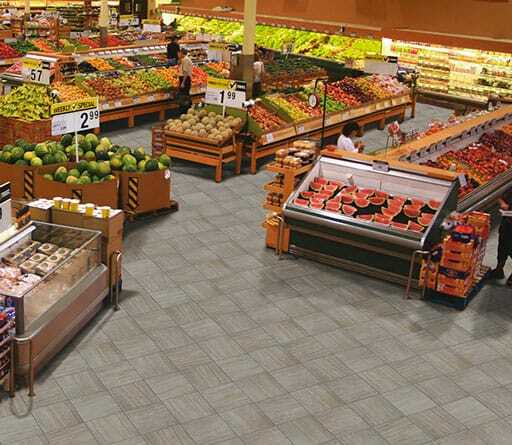 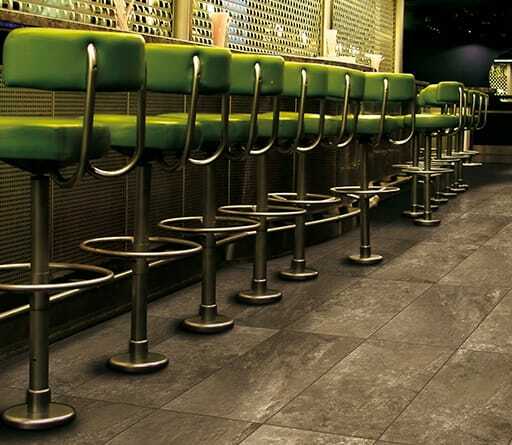 Floors become the canvas to highlight your products, while walls create the perfect ambiance for any environment. 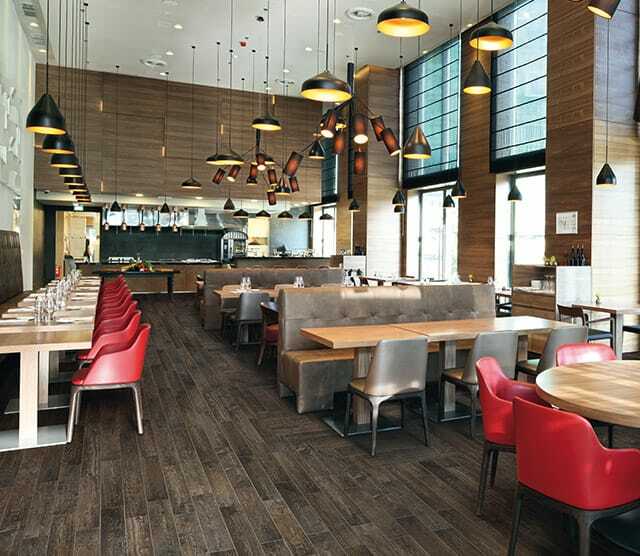 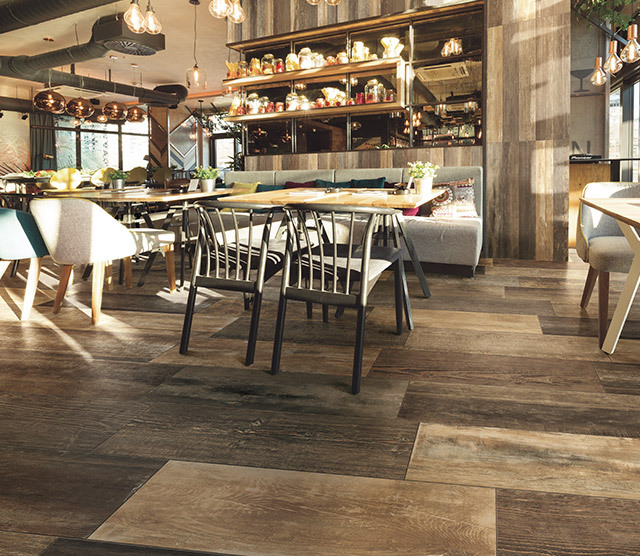 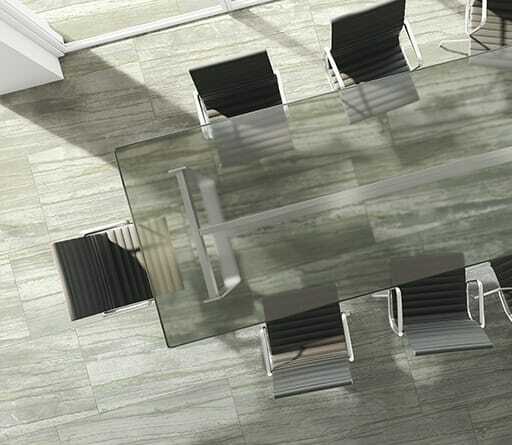 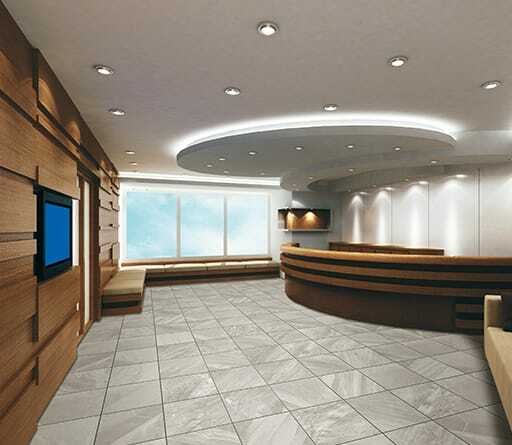 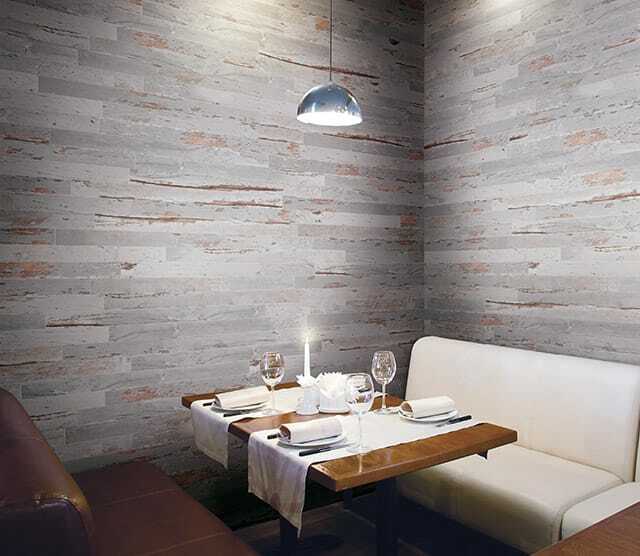 Porcelain tile is the choice to make to create a clear, recognizable identity in the marketplace.